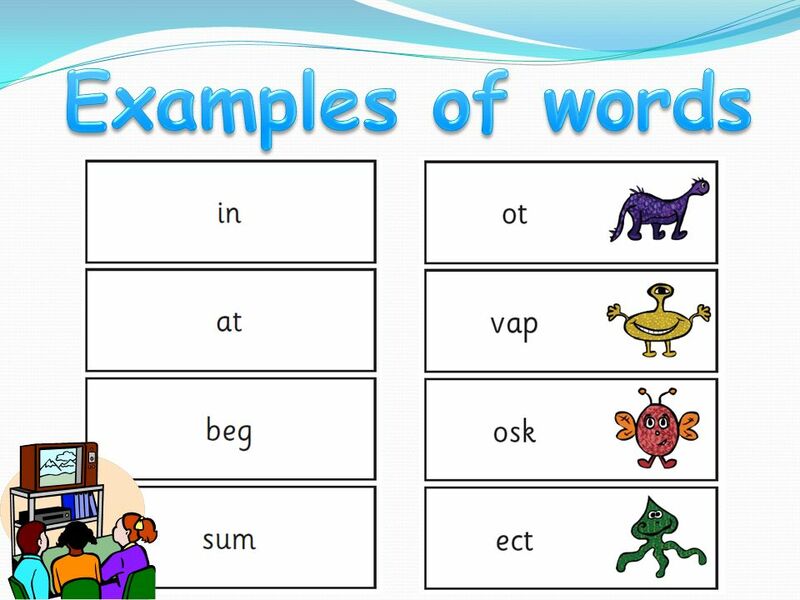 At the end of Year 1 pupils will undergo their phonics screening test which consists of 40 words that will be a mixture of real and nonsense words (also known as alien names). Alien names can be made up of any of the 49 phonemes taught and be put together in any sequence. Pupils are expected to achieve a certain mark, which is set by the government each year, and any pupil who does not meet this standard will re-take the screening in Year 2. Learn how to practise the Year 1 Phonics Screening Test at home and school with the Pippop app.